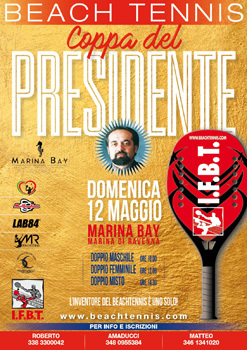 Las Palmas Gran Canaria (Canary Island) organized its first tournament IFBT Grade 2. 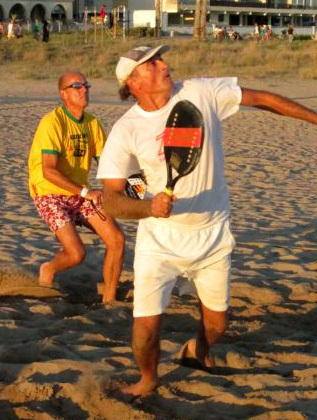 The beach tennis tournament was organized by Approba, who has extensive experience in organizing tennis tournaments on this island. 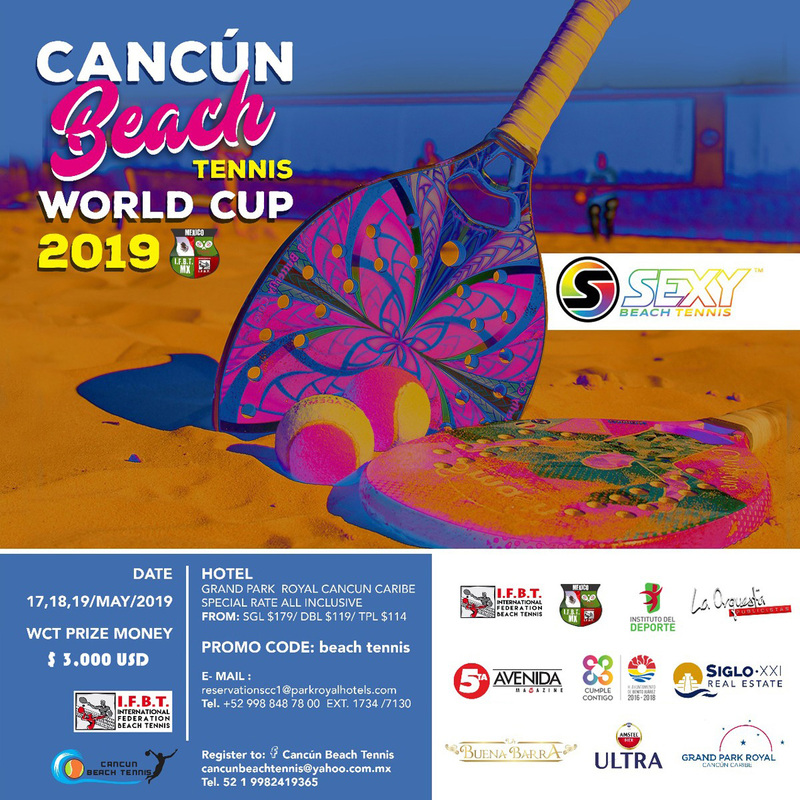 In Men's Doubles, the promising young player, Saulo Tejada, participating with well known in the beach tennis world Antomi Ramos, won in the finals against Alejandro Hernandez and Mladen Stankovic. 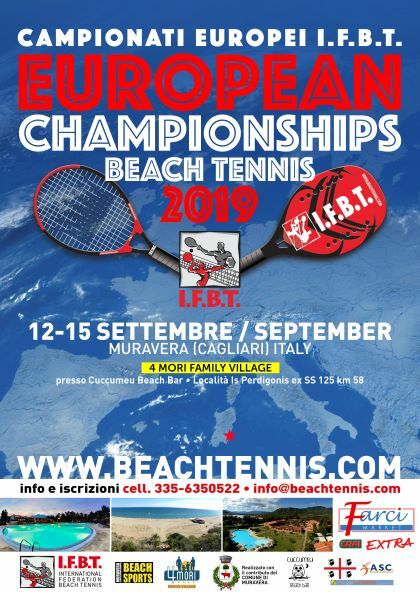 The IFBT (International Federation of Beach Tennis) founded in 1997, which created and pioneered the development of beach tennis, has been committed since its creation to provide categories for veterans and children, who for years have been a part of the official competitions. These competitions have expanded in other global federations. 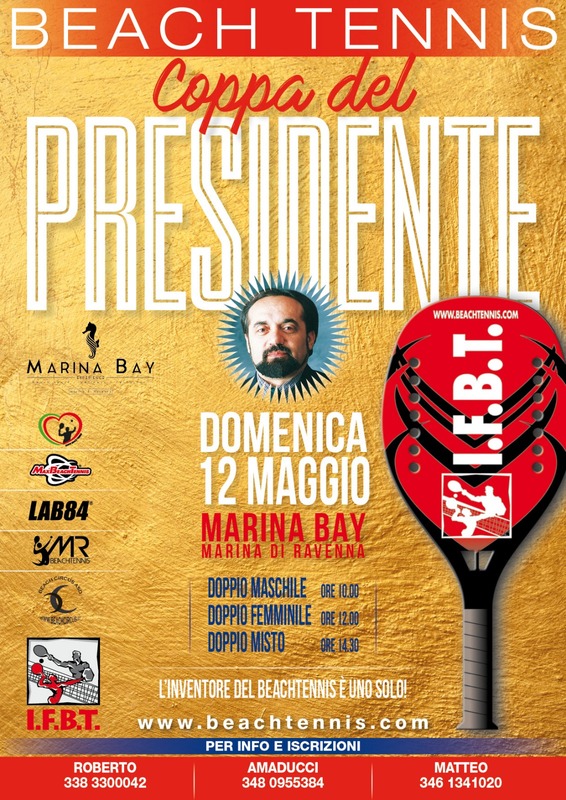 The IFBT World Competition & Ranking Committee has launched the new rankings Men's Doubles Over, Women's Doubles Over and Boys/Girls Under. 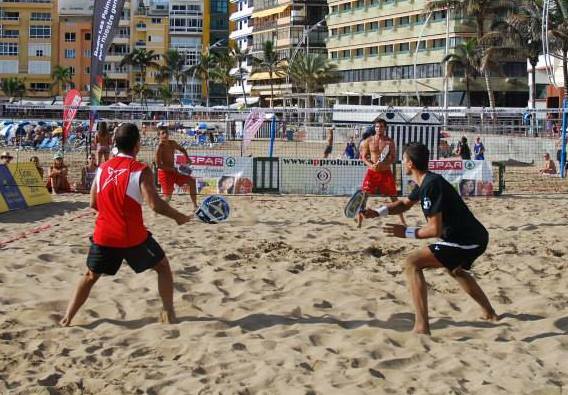 The 3rd Championship of Beach Tennis Catalunya held high participation of Beach Tennis players. 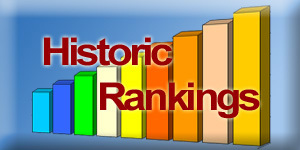 On Saturday, the battles were between the categories of men and women +35, as well as children under 12, and under 16. 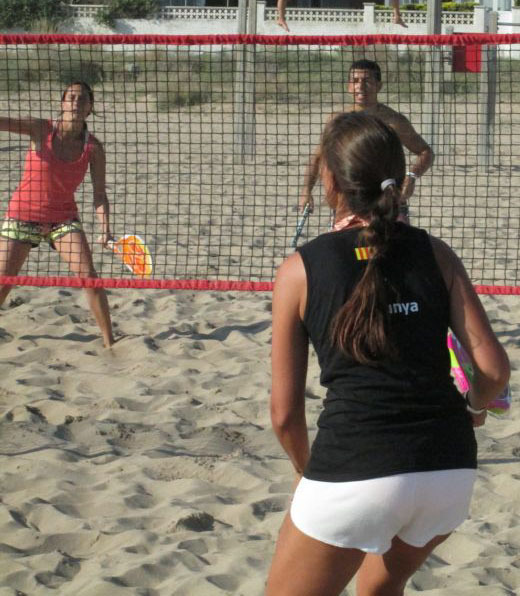 On Sunday, September 22 Pro and Ad doubles categories were held in Men's, Women's and Mixed. 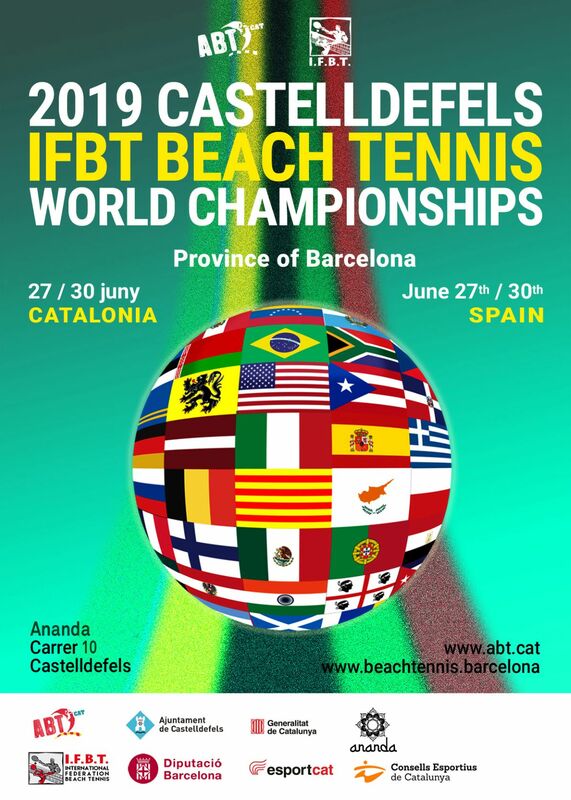 Due to the high enrollment of participants, the tournament was held in the ten courts that were enabled at Carita Morena Castelldefels, which hosted the Barcelona South international tournament last July .